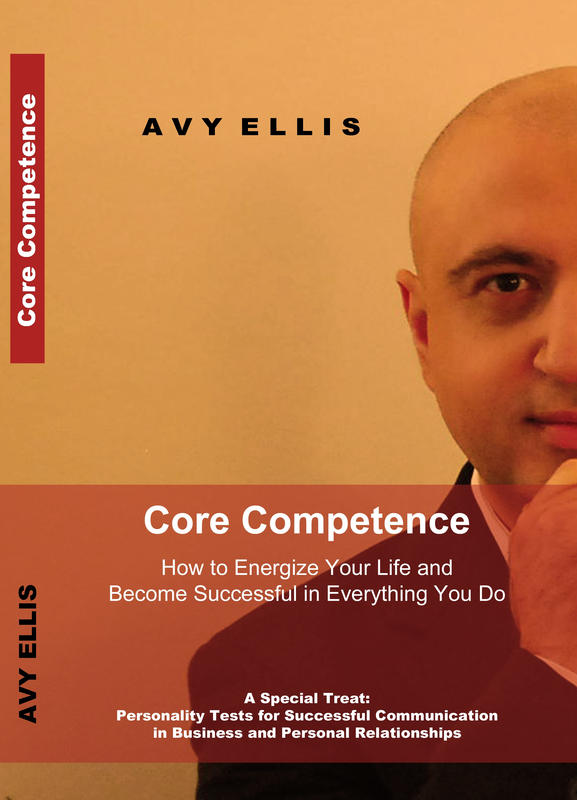 Use your Core Competences to achieve anything you want. Learn how to reach your goals using your personality. Take a journey to your core and find your inner resources that will make that happen.